2017/2018 FUTA POST- UTME SCREENING EXERCISE FOR UNDERGRADUATE ADMISSIONS. 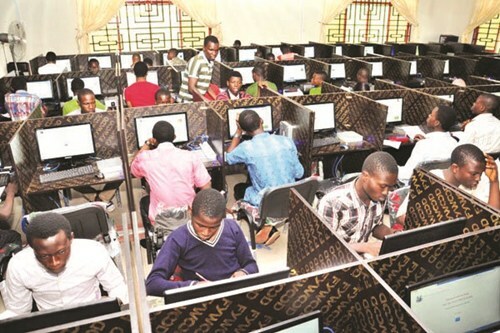 The Federal University of Technology, Akure online registration for the Computer-Based Post-UTME screening exercise for admission into ALL COURSES/PROGRAMMES for the 2017/2018 Academic session will commence on Monday 4th and end on Monday 18th September, 2017. (iii) Print out a copy.